Once a regiment of J-11 type aircraft is stationed there, these P-8 patrols will stop unless the clowns in Washington aren't afraid of being intercepted. 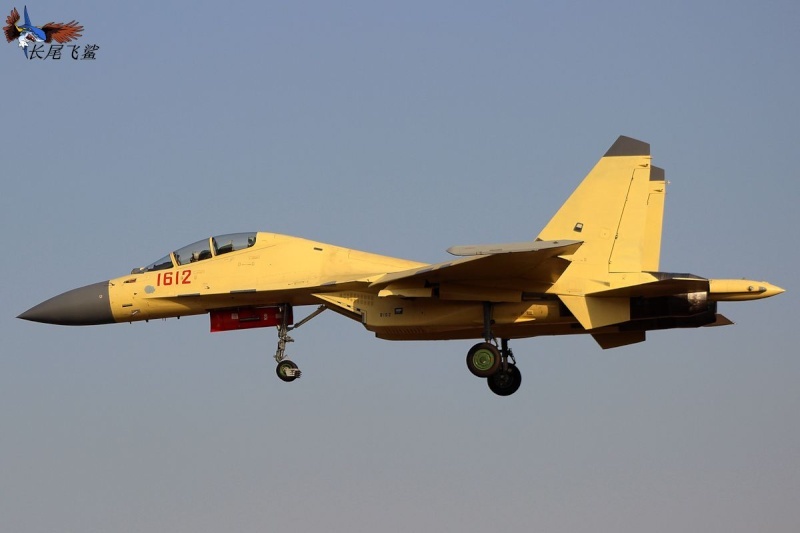 I would say J-16 will be better suited than J-11, as J-16 is full multirole fighter with IFR, 12t weapon load, AESA radar, C4ISR, anti ship capabilities, etc. 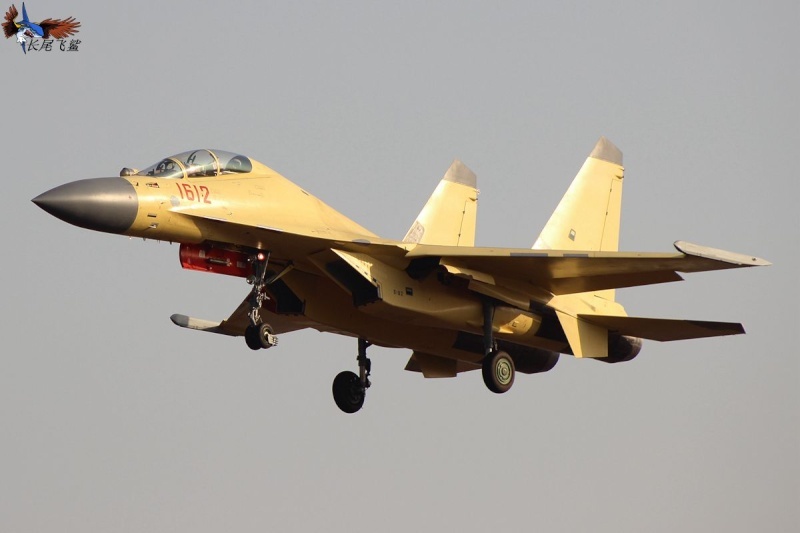 They claim J-16 is better than F-15E and Chinese Su-30MKK/MKK2. 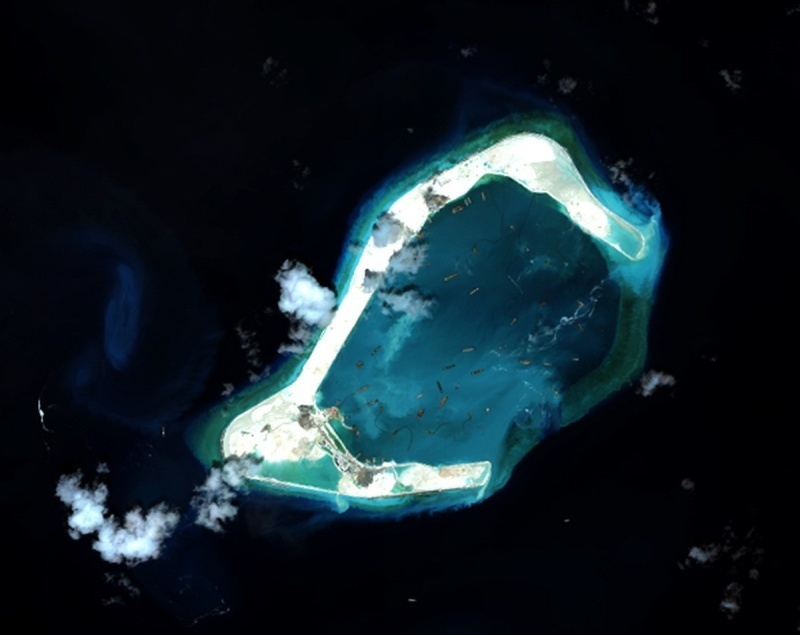 No doubt, J-16 regiments together with AWACS planes, strong air defense batteries in IADS on islands and presence of destroyers and frigates will make defense of those strategically important Chinese islands very hard nut ever for US, although in the west are claims, that those Chinese islands will be target practice for US. I keep hearing about AESA radar and what not. But there has been no indication as to its existence or such. Can anyone please provide some actual hard data? 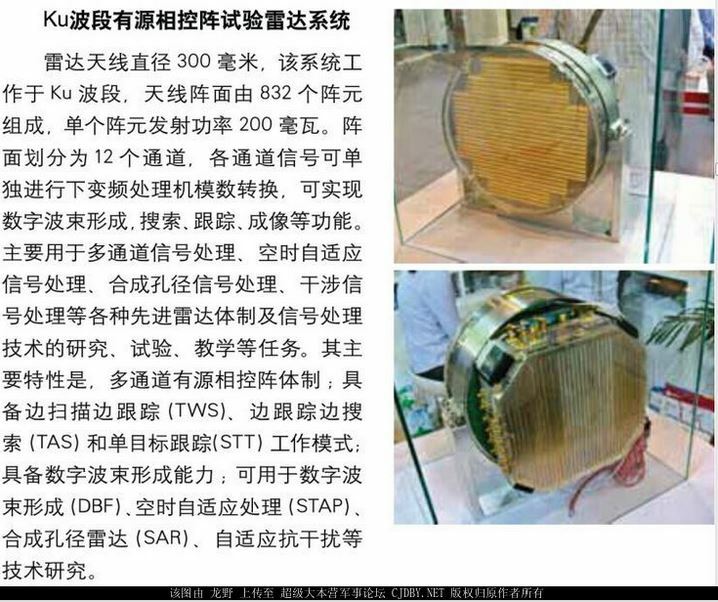 Not much is known about chinese AESA radars, but I don't think it will be as capable as Irbis in Su-35. I think J-16 will have similar capabilities as Su-30SM, except Su-30SM have TVC and J-16 doesn't. If someone could translate text on the picture. medo wrote: If someone could translate text on the picture. 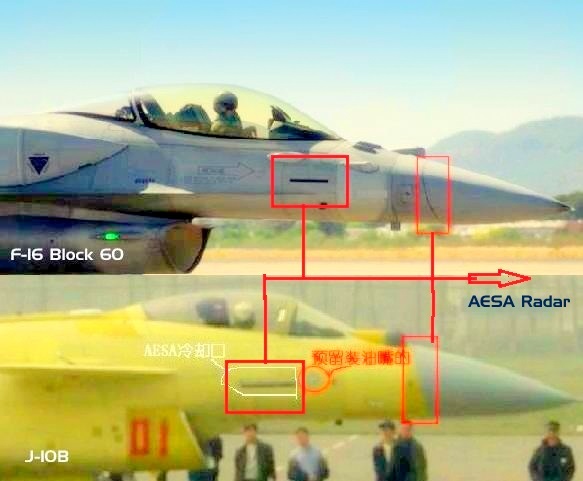 J-10 has aesa radar . So I guess it is rather a small matter having AESA for future JF-17s . Thank you, what about those numbers in text? 300, 832, 200, 12? I guess weight 300 kg, 832 elements, 200 km range, tracking 12 targets, but I could be wrong. New picture of Mischief reef. Building of Island is going quite fast as this will be the largest of them. Well they can . Russia can construct such unsinkable aircraft carrier in its own Artic teritory near north pole . place those air defense system there with offensive weapons to protect it from any foreign attack and bingo US nukes advantage will further sabotage . Then they will cry out loud for more abm shields in south korean and east europe . for what？I mean which part ? Higure I've translated my picture text . Read my comments above . 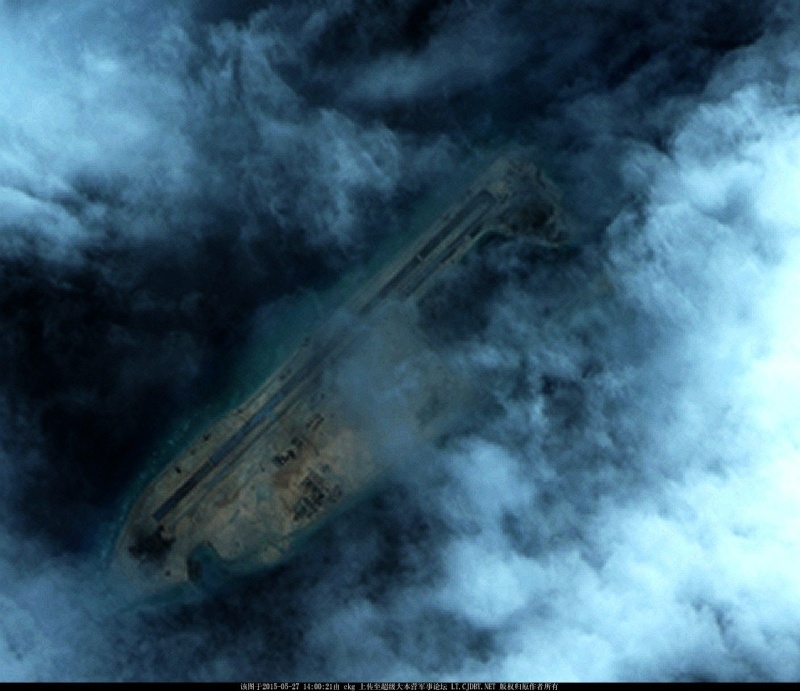 Runway in Fiery Cross Reef is almost finished. Interesting, wonder about the performance. 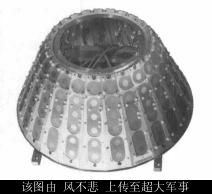 I know the J-16 should be enough to easily power such the radar as the engines will be more than enough. Recently it seems Russia has problems with powering their AESA radar T/R modules with the MiG's as they work at only 3-3.5W compared to the 5W they are supposed to, hurting performance, compared to the Sukhois who are showing quite the capabilities due to the high power of the engines. @max steel, type 055: tks all. My vote(s) for all of these. Recently it seems Russia has problems with powering their AESA radar T/R modules with the MiG's as they work at only 3-3.5W compared to the 5W they are supposed to, hurting performance, compared to the Sukhois who are showing quite the capabilities due to the high power of the engines. After all MiG-29/35 is smaller and weaker than Su-27. But MiG is more field-ready, for example MiG air inhale enable it to use bad airfield and prevent bird strike. AESA radars require a lot of power... most aircraft have auxiliary power units or APUs to run electronics on the ground, but use power from generators run via the engines during flight. Aircraft that don't have their own APUs are often plugged in to light vehicle trailers that supply power for heating and to run electronics and start engines. Clearly the AESA radars being used in the late model MiGs use rather more power than can be provided by the generators on their engines, which is not the end of the world... obviously an upgrade of the generators will fix that... not really a huge deal. New picture of Subi island from June. The main island is now outlined. They will for sure made few more smaller islands to complete the circle and to provide more entrances to the lagoon. Anyway, they could now start building 3 km long runway for the new airport. KEEPING AMERICAN PAID MEDIA PROPAGANDA AND SCARE MONGERING ASIDE . 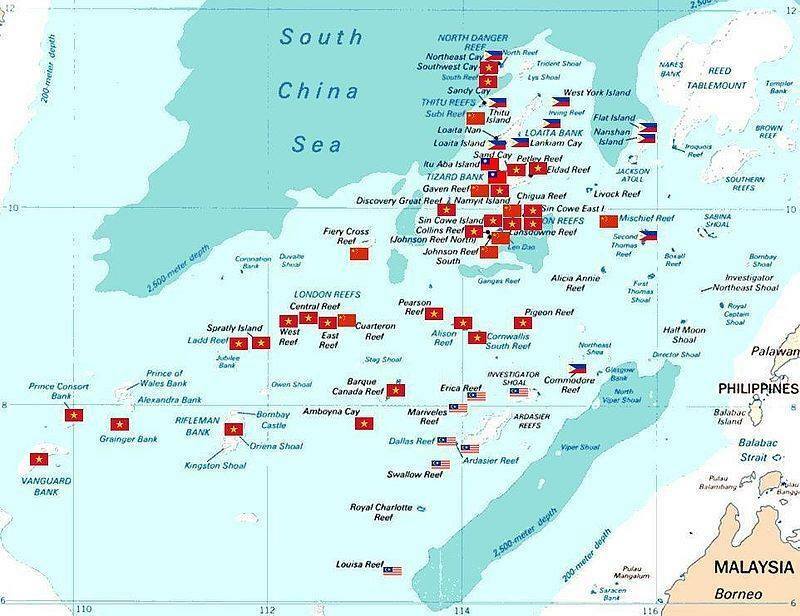 Look at those 5 Chinese artifical Islands made on reef . Aggression isn't it ? Now that's a lot of action. The Vietnamese have been easily the most aggressive in that region. hanibal barca let that sink in buddy . US nAVY IS EXPECTING WHAT EXACTLY BY SHIFTING IN pacific sea except China's Containment ? Peace Bitchez ? 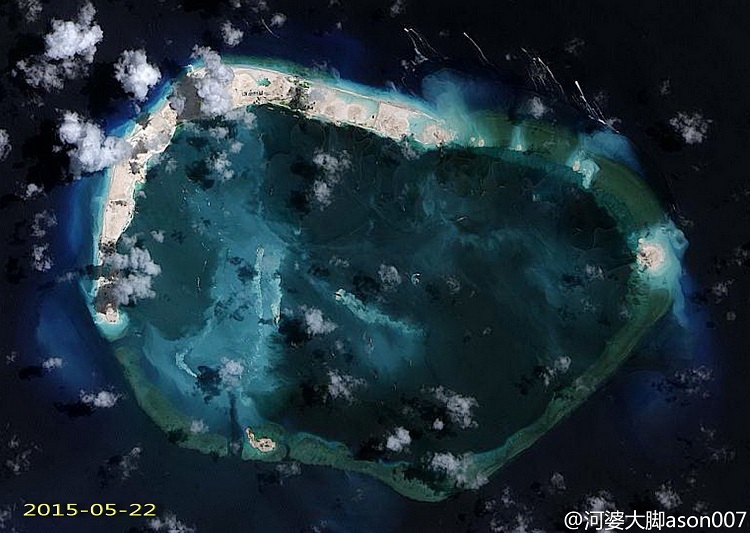 Looks like the Chinese have been playing the 'Wake Island' map from the Battlefield series. It's a very popular map (played the heck out of it in BF1942, probably my fav.) and has been featured in almost every Battlefield game, starting from the first one.